Jump right into killer style in the Etro™ Tropical Floral Swimsuit. Machine wash cold or hand wash and lay flat to dry. 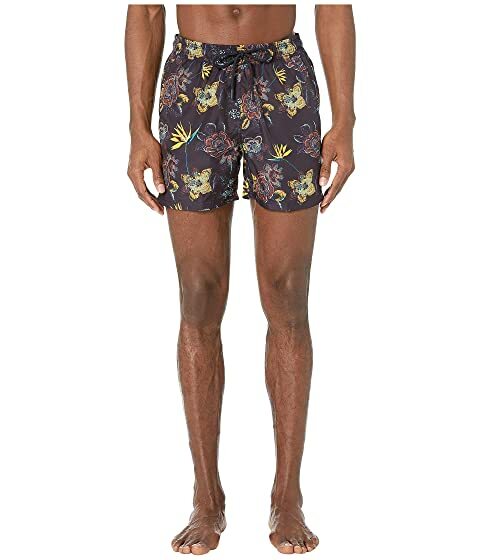 We can't currently find any similar items for the Tropical Floral Swimsuit by Etro. Sorry!